Wild Strawberries White Heat White Sun of the Desert What Ever Happened to Baby Jane? 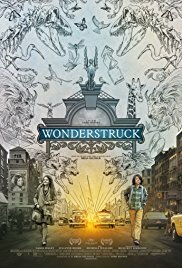 Are you sure, you want to add Wonderstruck to your wish list? Are you sure, you want to buy Wonderstruck? Are you sure, you want to order Wonderstruck ?